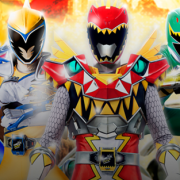 Power Rangers Dino Super Charge Premieres This Weekend! Episode description, preview clip, and preview images from Saturday’s premiere. 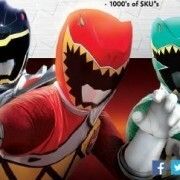 Nickelodeon has announced the premiere date for the new season of Power Rangers. 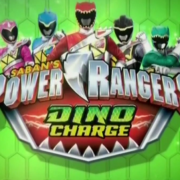 Next Season of Power Rangers Announced: Dino Charge! The 22nd season of the franchise will return to a dinosaur theme in 2015. 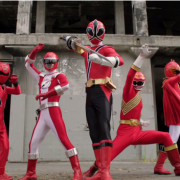 Two new clips from the Super Megaforce season premiere. 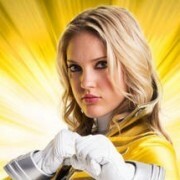 Power Rangers: Cast Images for Super Megaforce! Nickelodeon has released cast images for the new season of Power Rangers. 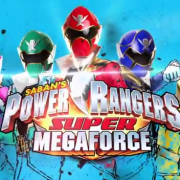 Saban and Nickelodeon have released new goodies for Power Rangers Super Megaforce.